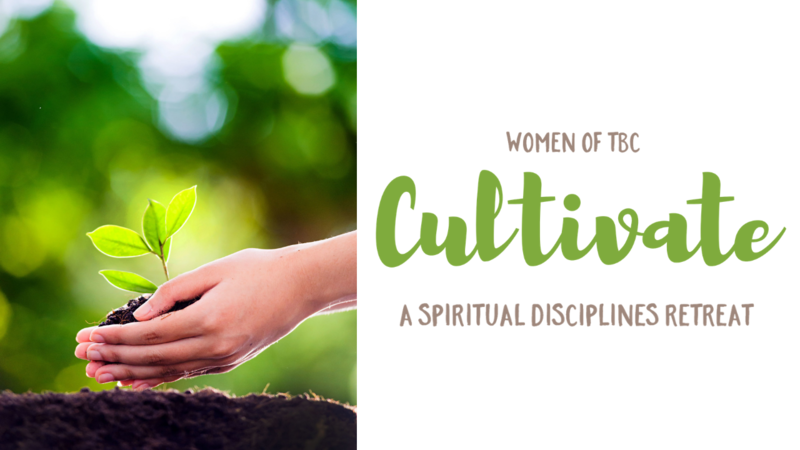 Learning the practice of spiritual disciplines to dig deep, provide sustenance, and lead us into a closer relationship with Jesus. Select to see the Cultivate 2019 schedule. On Sunday morning, we will share a communion service together.